Get more coverage under the boat with Airmar's new wide beam Chirp product line. Offering a high frequency range of 150-250 kHz and a constant 25� beam width, these transducers are truly broadband at its best. 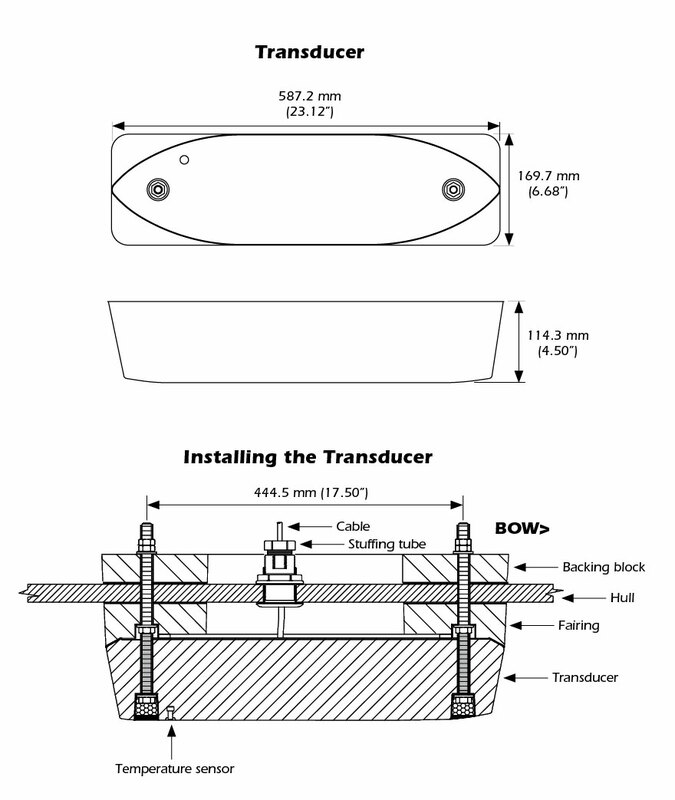 In addition to improving the performance of Chirp-ready echosounders, anglers using the new wide beam transducers will achieve twice the coverage under the boat compared to our current high frequency Chirp transducers. A unique property of the new high frequency transducers is that the beam width is a constant 25� angle across the entire frequency band. Now, in addition to providing vast bottom coverage and precise fish detection in the upper water column that can sometimes go unseen with our narrow beam transducers, Airmar's new wide beam format also creates crisper and larger return images on the display. We've got you covered.